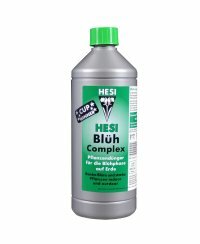 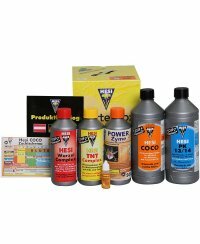 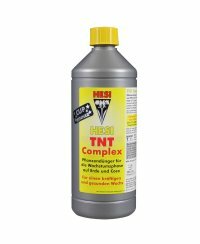 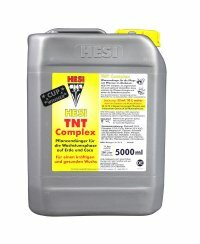 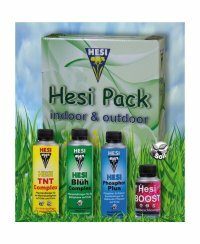 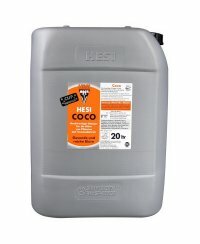 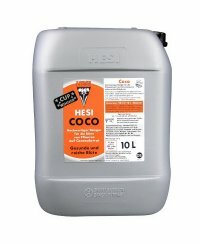 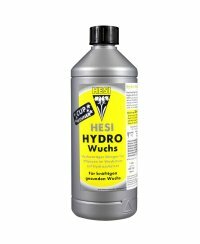 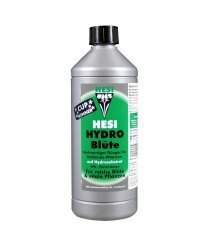 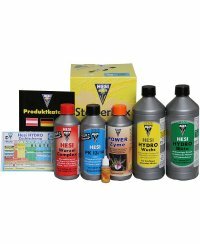 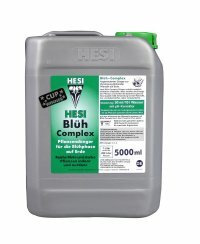 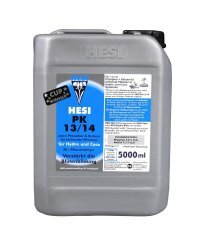 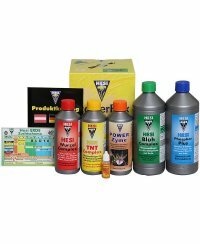 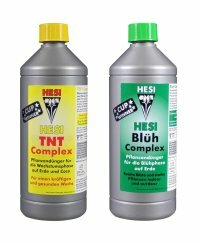 Hesi produces a variety of high-class fertilizers on mineral basis for a professional use at different growing mediums and soils. 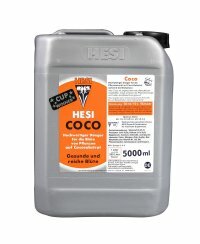 Here you´ll find fertilizers for cultivation media like soil, rockwool or coco. 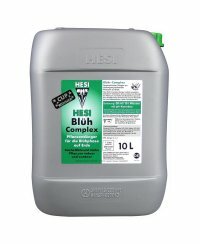 The Hesi fertilizers work interactively by e.g. 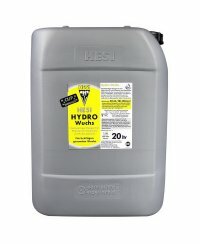 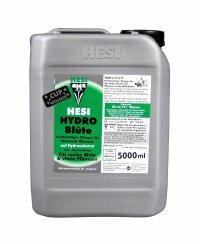 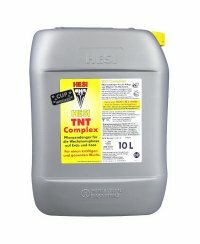 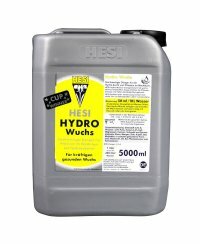 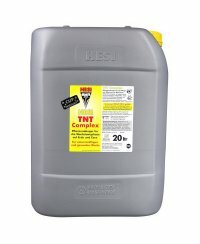 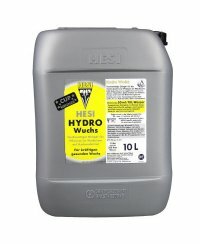 automatically correcting the pH-value in the soil and setting it to a light basic value.